The Textile industry is in a period of rapid and revolutionary modernization and automation in India. The engineers graduated in Textile Engineering are equipped with the knowledge of the behavior of textile materials and the functions of machinery in textile and clothing technologies. 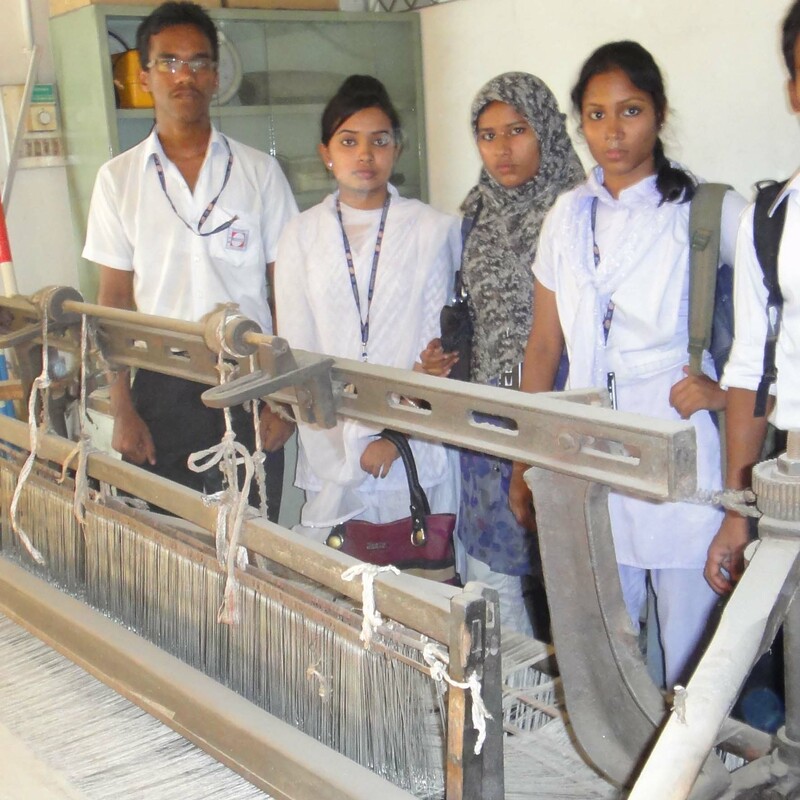 Textile Engineering deals with the application of scientific and engineering principles to the design and control of all aspects of fiber, textile, and apparel processes, products, and machinery. 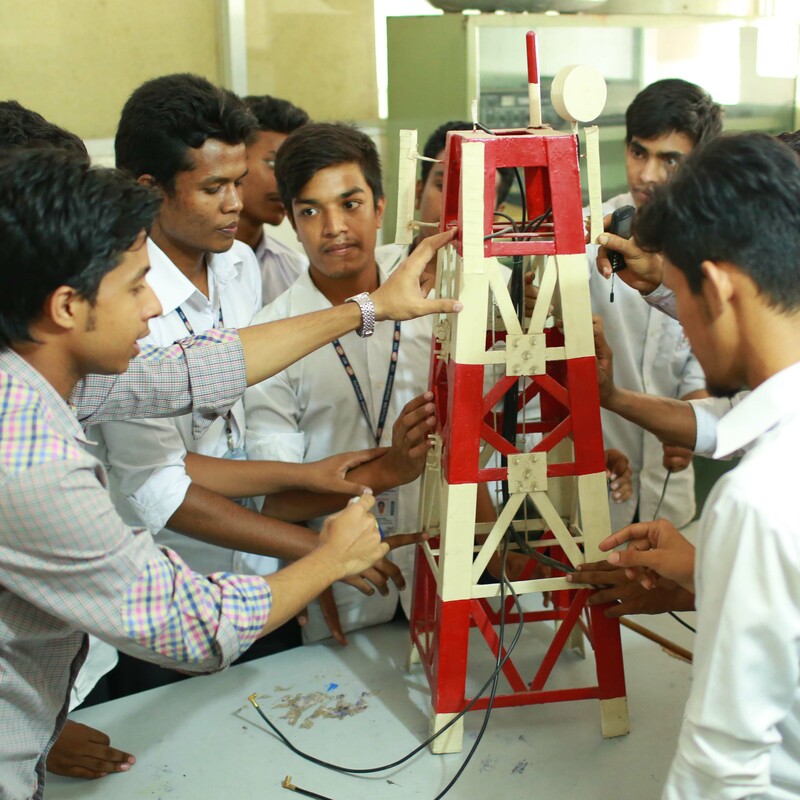 These include natural and man-made materials, interaction of materials with machines, safety and health, energy conservation, and waste and pollution control. Seat: Garments Design and Pattern Making Engineering 80 seats, that students admitted & considering 20% of drop out 48 more seat is available for admission. IPS, UPS Backup facilities. Every equipment are available. 100% practical Class. Visiting Outside.